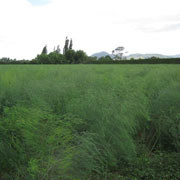 Agricultural work : We provide you the benefit of our experience in the field of asparagus cultivation. 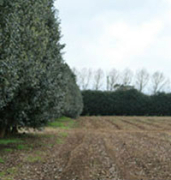 Harvesting : We guide you in arranging and managing of pickers during the harvest period. Marketing : We give you insider information regarding the Process, Local and World markets. 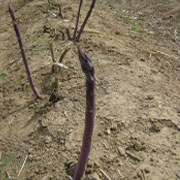 Budgets : We guide you in the process of establishment and maintenance of Asparagus beds. Transport Collection of field crop at the time of harvest. Packing and grading : Through our modern world class facility at Hautapu, we give you high quality packing and grading services. 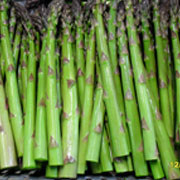 Cool Storage 2000 cubic metres of cool storage ensures optimum storage conditions for asparagus. Packing and Dispatch of Pipfruit for a number of Growers in the Waikato. Packing and Dispatch of Nursery Plants.